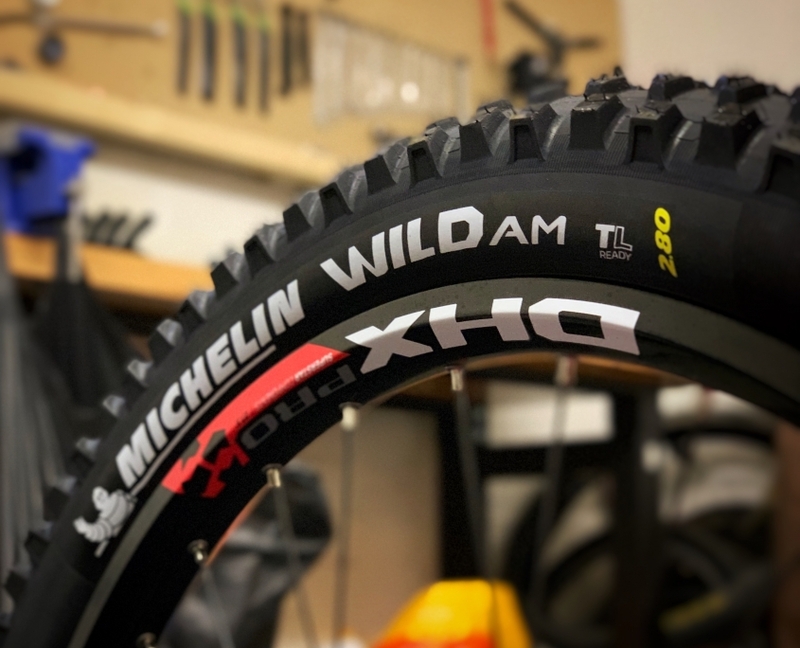 Ridelines Blog 2019: Michelin Wild AM 2.8 tyre review. 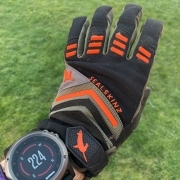 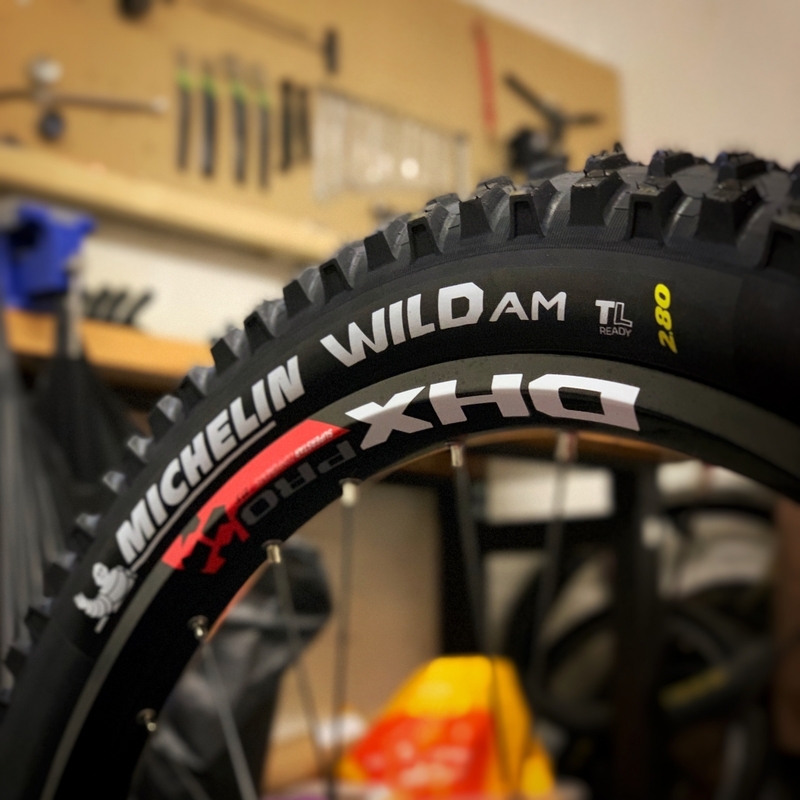 27+ MTB Rubber!Ridelines Blog 2019: Michelin Wild AM 2.8 tyre review. 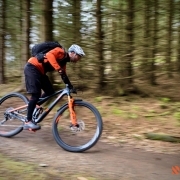 27+ MTB Rubber! 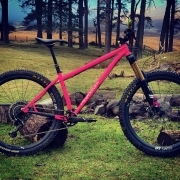 Steel is... Pipedream Moxie first impressions.